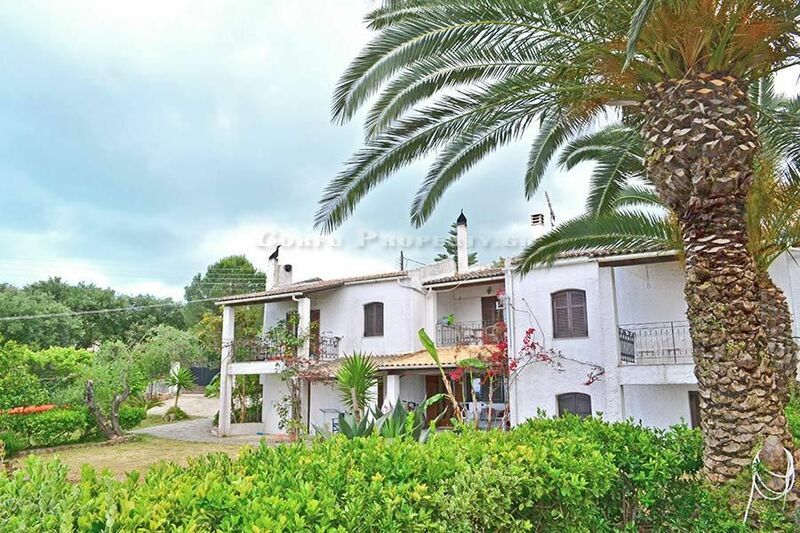 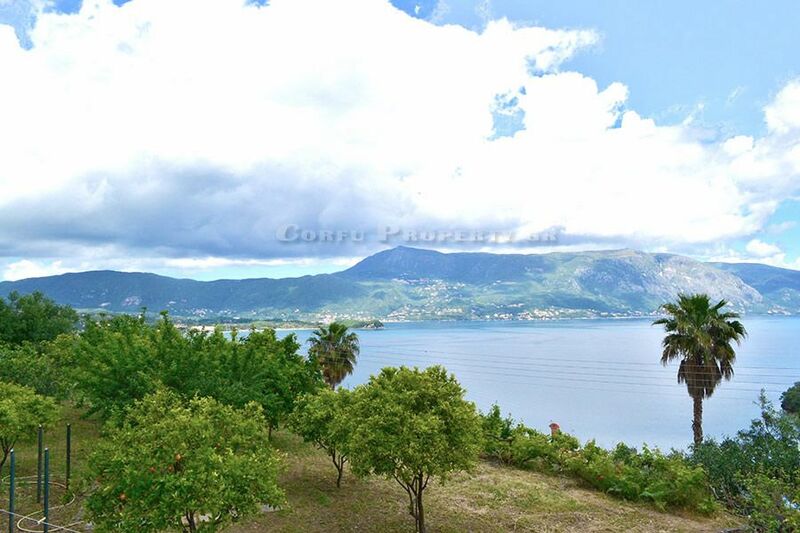 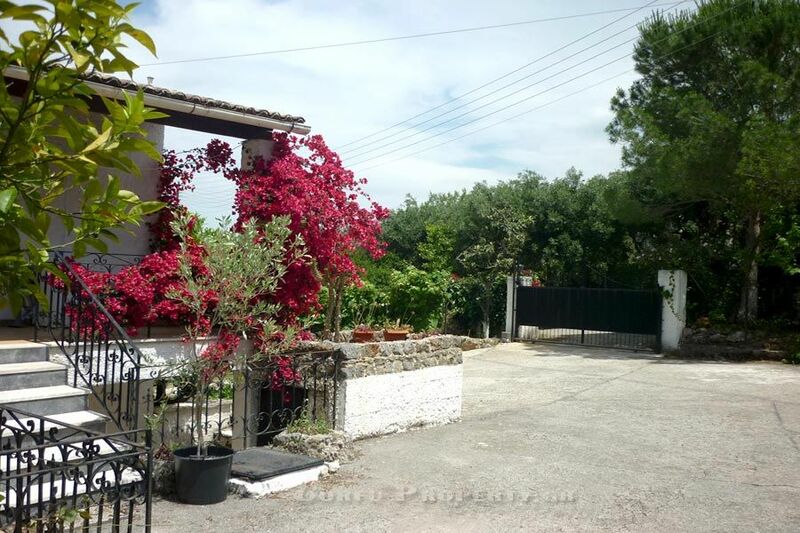 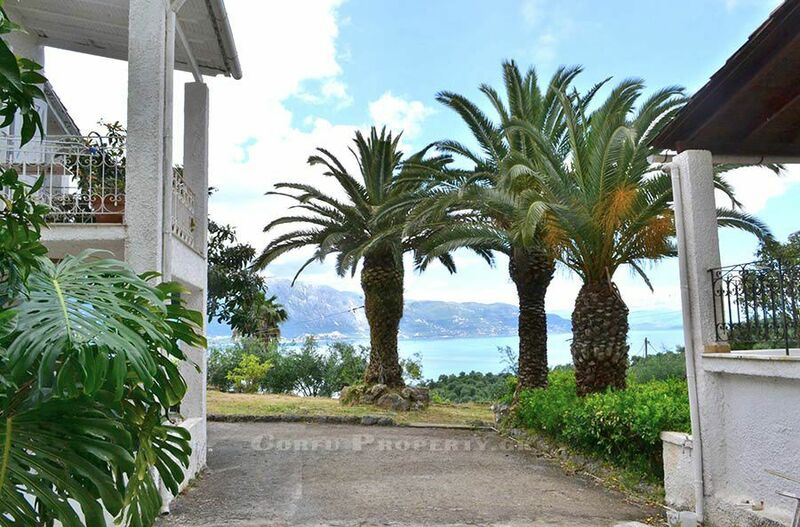 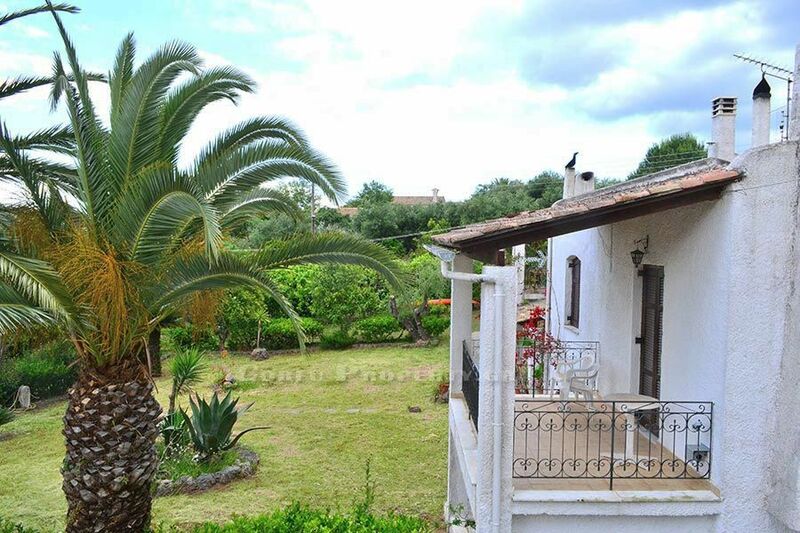 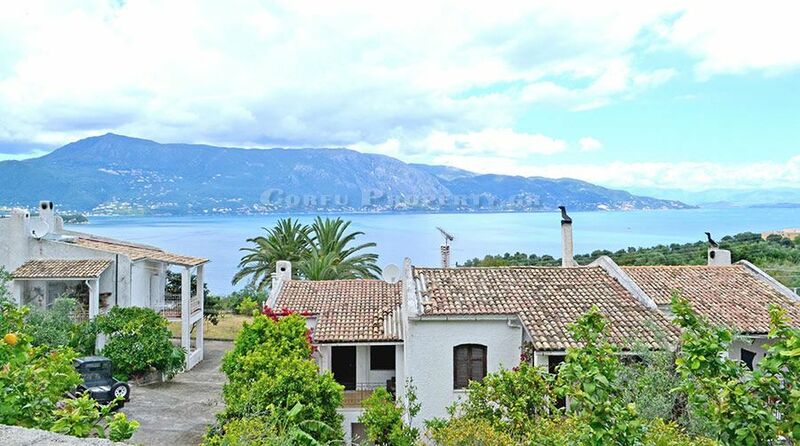 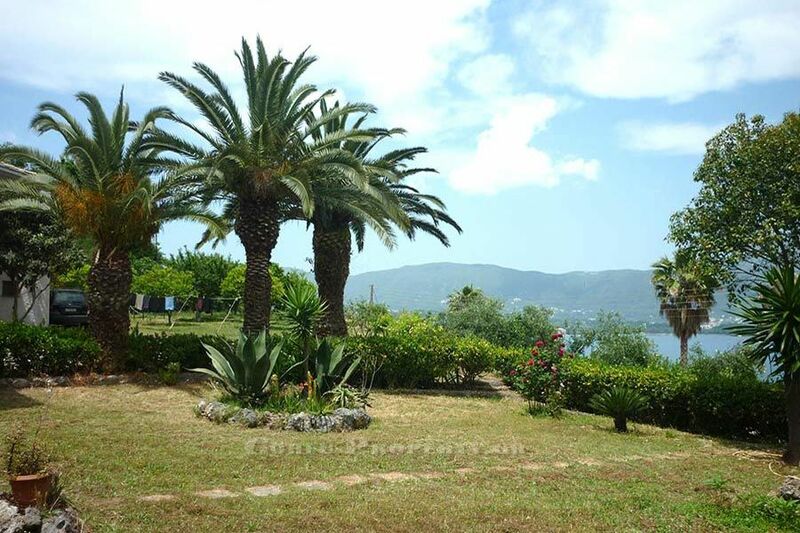 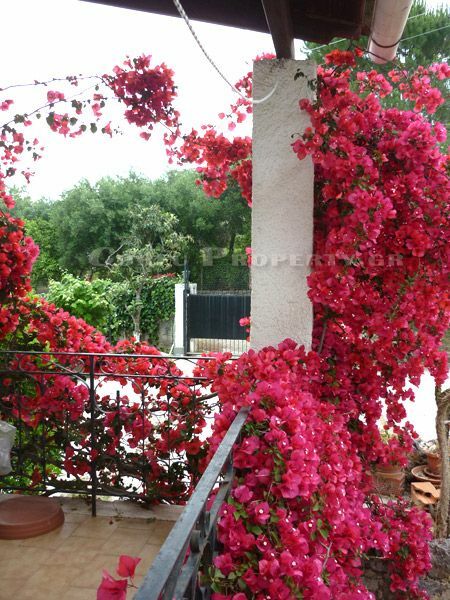 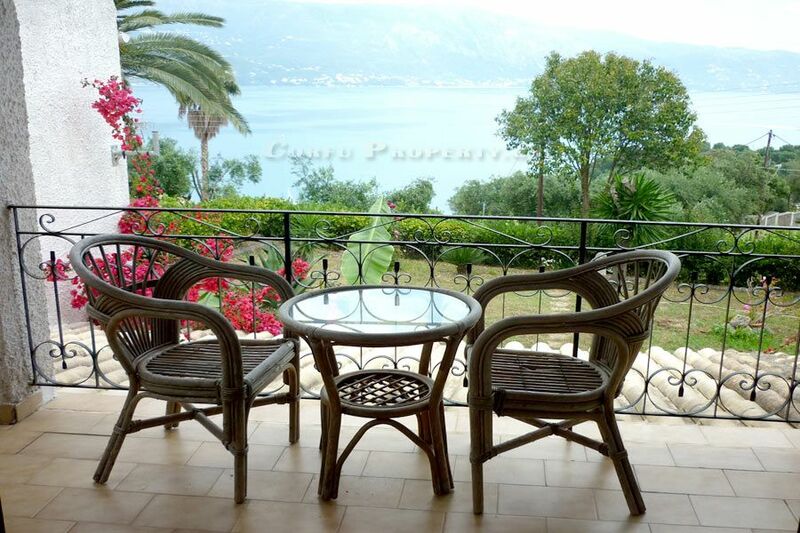 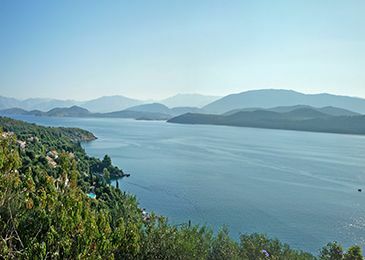 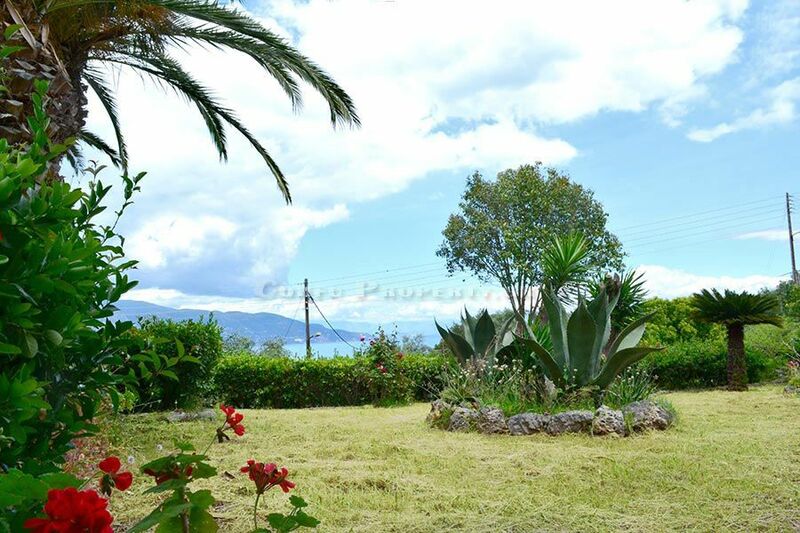 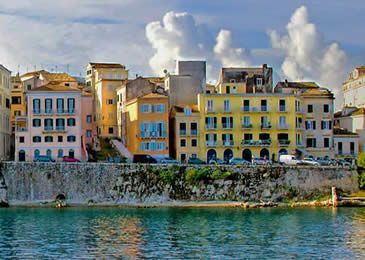 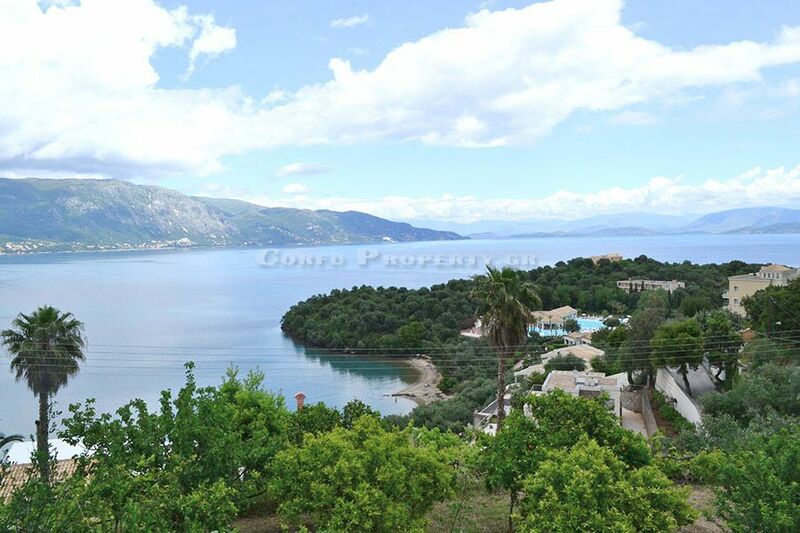 The complex is located just 100 m from the beach in Kommeno and all apartments have great view of the Ionian sea, the mountain of Pandokrator and all the North East coast of Corfu. 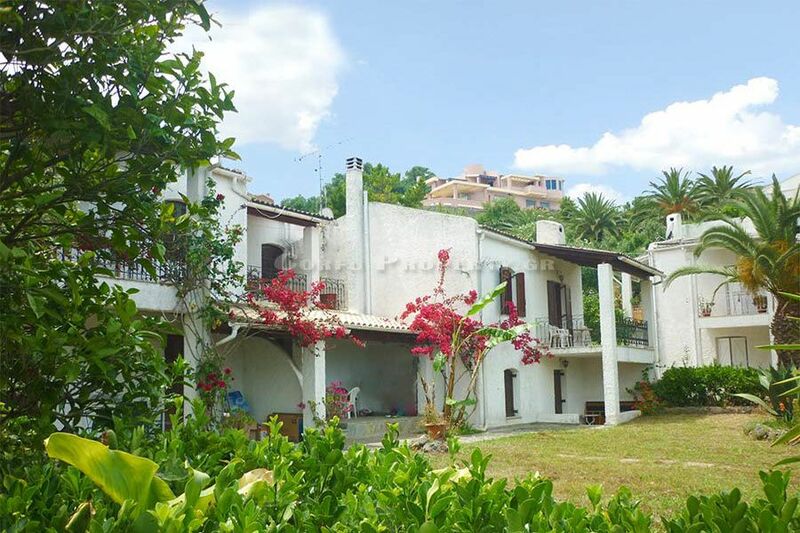 The complex was built in 1986 and consists of one main building of 300 m2 which comprises 6 apartments and a second building which is a maisonette of 70 m2 plus 40 m2 gym on a land of 4025 m2. 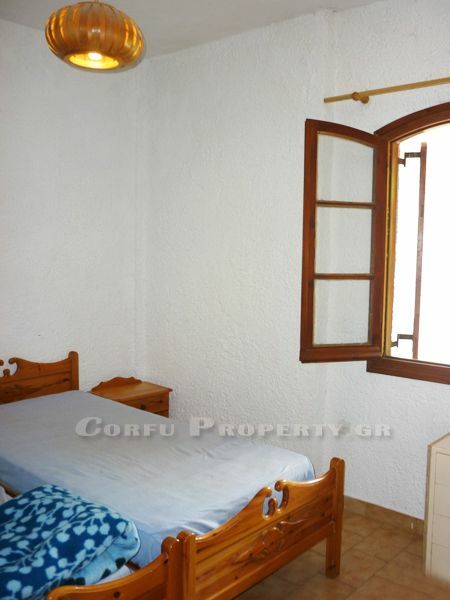 The complex has 5 apartments comprising 2 bedrooms each, a fireplace, a kitchenette, a shower room and a balcony. 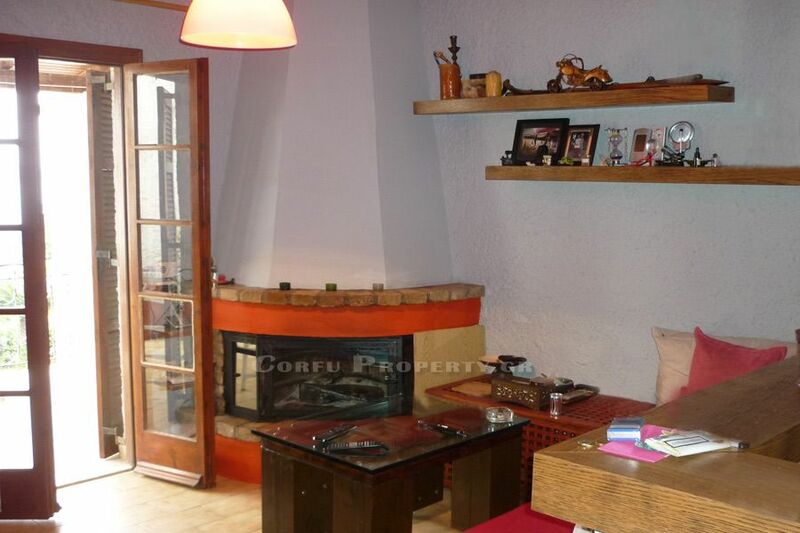 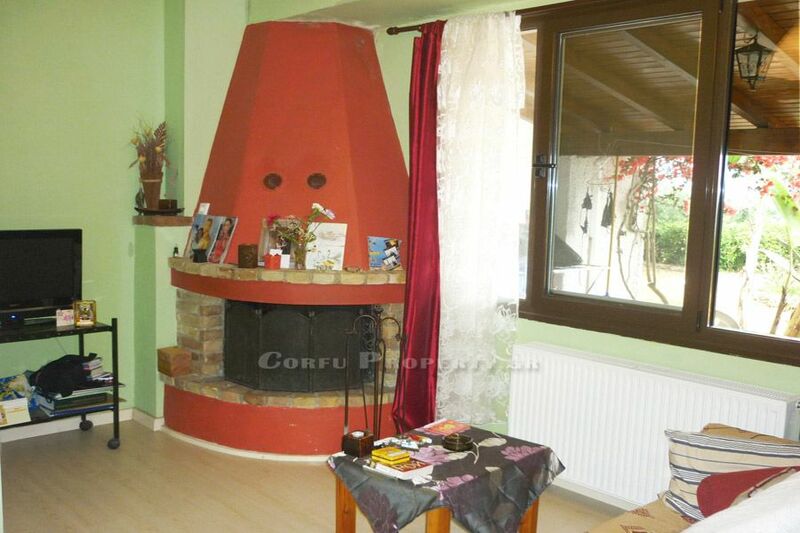 Then there is also one larger apartment that has one large bedroom with a spacious living room. 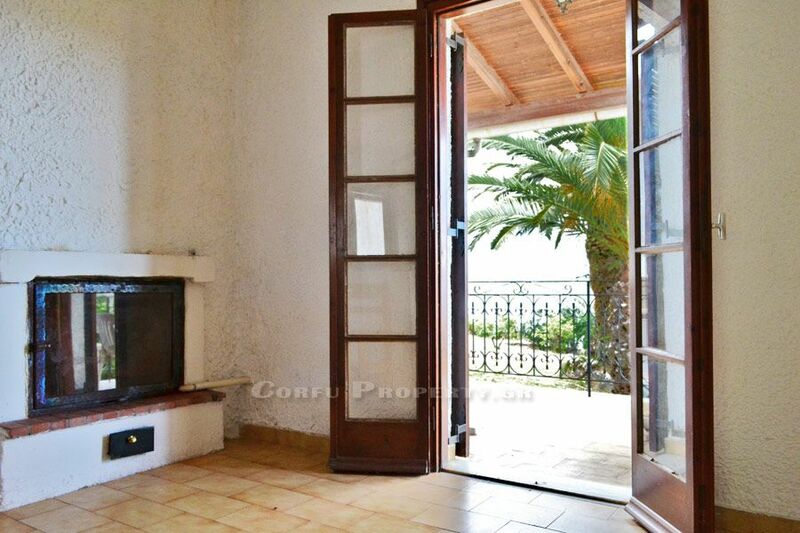 The maisonette comprises a lounge, a fully equipped kitchen, 4 bedrooms, a bathroom and a gym of 40 m2. 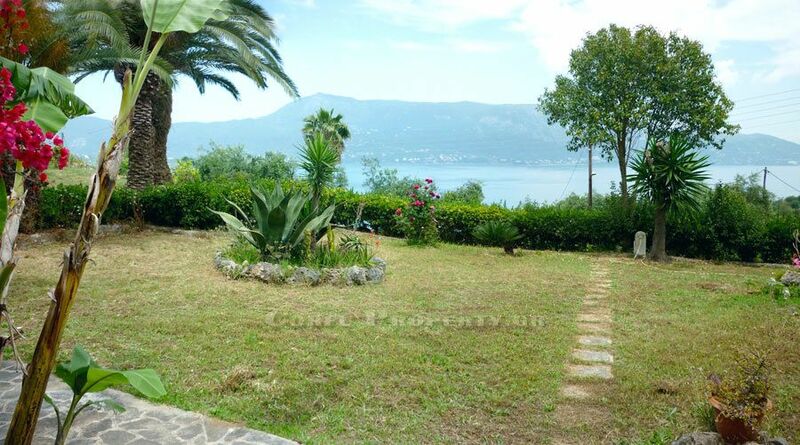 The plot is fenced and landscaped, mainly laid to lawn in front of the buildings, above there is a vegetable garden and there is a covered parking space for 4 cars and electric gate. 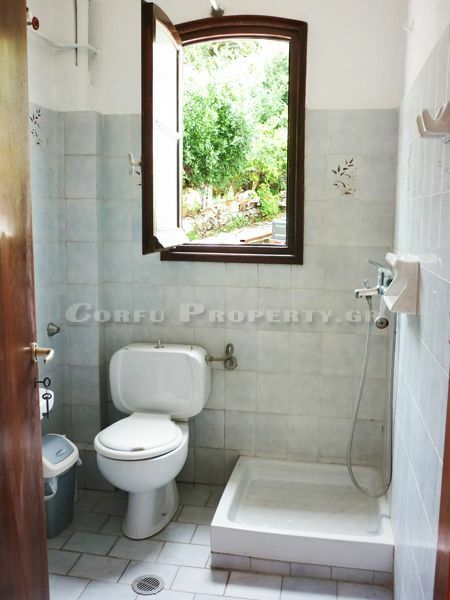 There is also space for a swimming pool. 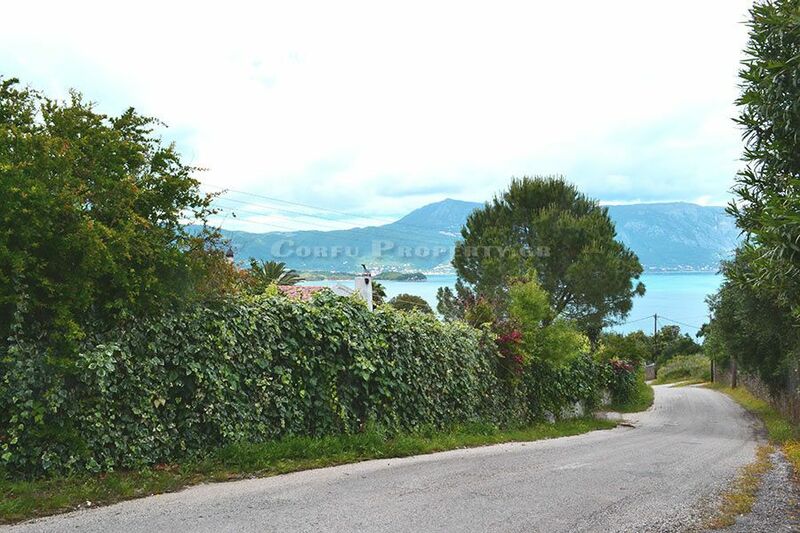 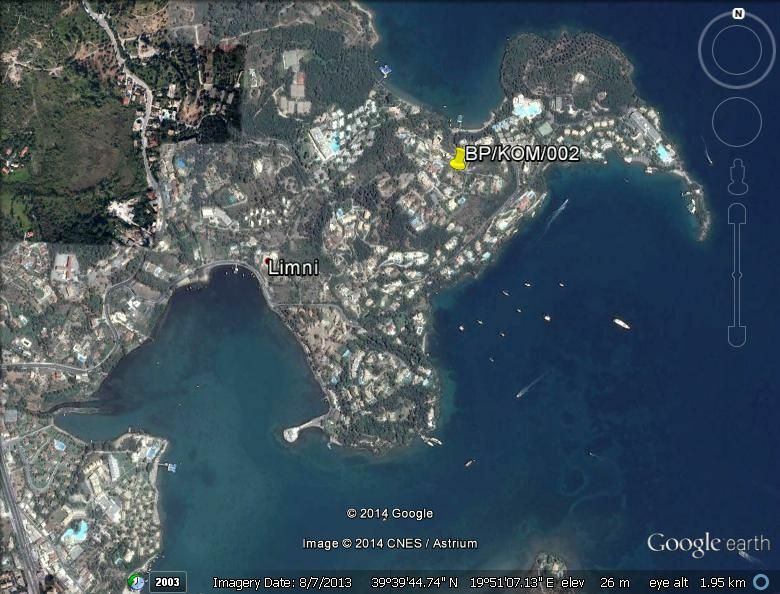 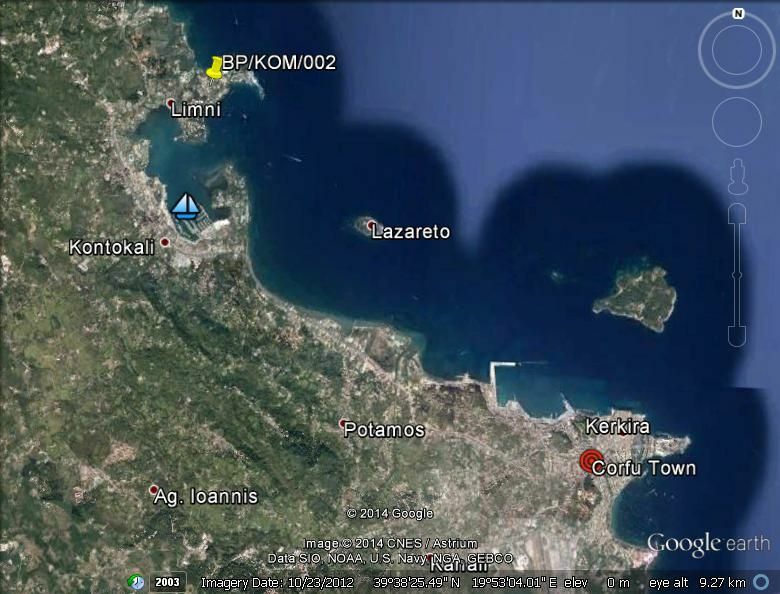 CORFU TOWN: 11 km, BEACH: 100 m, PORT: 9 km, AIRPORT: 14 km.